Головна > Новини	> До уваги вчителів англійської мови! Better Learning conference, an educational event from Cambridge University, brings together educational professionals from around the world to discuss topical issues, share knowledge, ideas and expertise and experience of Better Learning approach firsthand. The conference is a great opportunity to share knowledge and learn from key influencers in education and research. This year Kyiv is chosen to host the first overseas Better Learning conference on 5-6 June, 2019. We kindly offer you to take advantage of the opportunity to listen to noteworthy talks from outstanding professionals names within English language teaching and share your own findings that will bring insights, content and inspiration to support teachers and build better results inside and outside of the classroom. · previous session recording (optional). 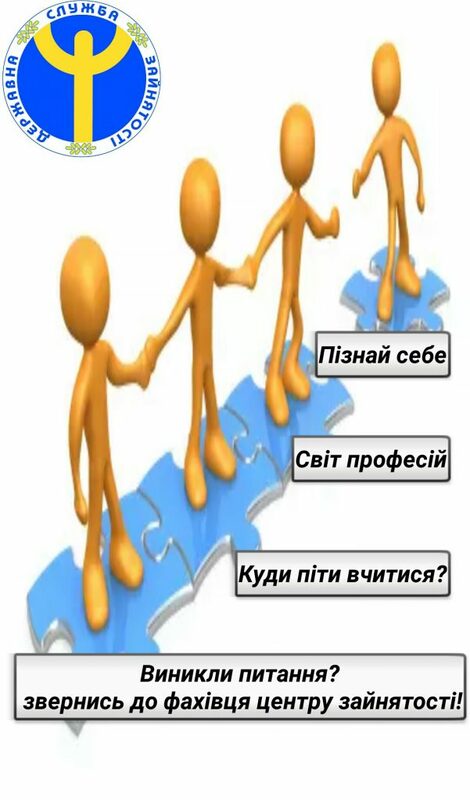 Please send your materials to training@linguist.ua up to 17.04.2019. We look forward to seeing you as a speaker at Better Learning conference!